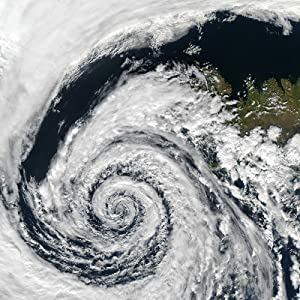 Comprehensive broadcast coverage includes AM, FM, Shortwave plus all 7 NOAA national weather channels with real-time alert. 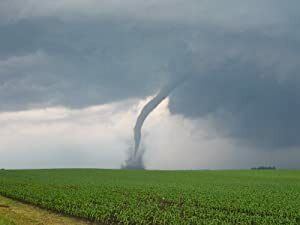 Life is full of uncertainties, emergencies often occur unexpectedly and natural disasters sometimes strike without any warning signs. 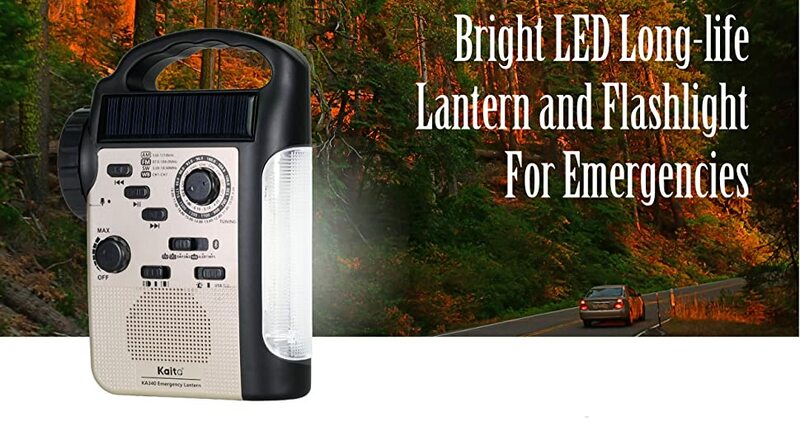 The least we could do is to be prepared by having important emergency supplies readily available, making a plan for yourself and your loved ones, and being informed. Such simple and easy actions will make all the difference should our worst fear be realized. 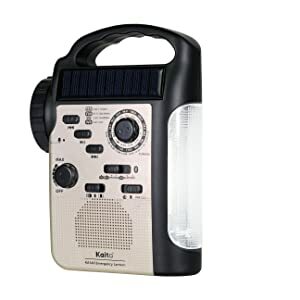 With Kaito’s new revolutionary multi-functional emergency lantern/radio, together we can make a difference! 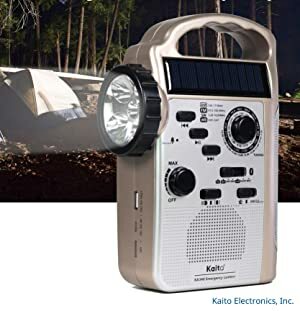 Over the years, Kaito has proudly supplied millions of radios and lanterns to the State Department, the United States Army, the United Nations, American Red Cross and other government agencies and NGOs for their humanitarian relief efforts. It’s hard to believe, but often times a radio is the only way to connect with the outside world in some parts of the globe, and radio broadcasting has become an important and effective tool helping the US and its allies build strong relationship with the locals and educate them to stand up against conflicts and extremism, which in return makes our troops and diplomats safer and more successful in their missions. *No Endorsement of Kaito by the US Department of Defense, Department of State, United Nations, American Red Cross or by their personnel is intended or implied.